As a Family CFO, Moneta Partner Tony Dorn works to help clients reach their goals and in the most effective and efficient way. Tony earned his B.S. in Financial Planning from University of Missouri – Columbia and his MBA from Maryville University. 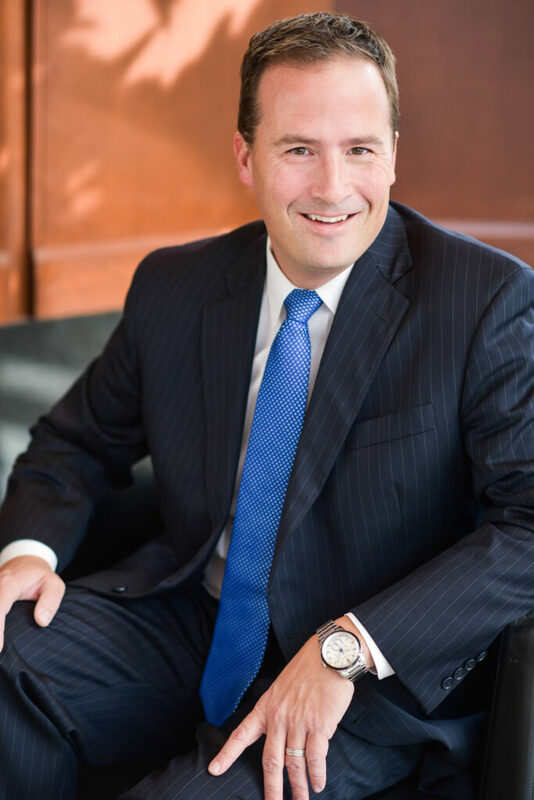 Prior to joining Moneta, Tony worked as an Investment Representative with Edward Jones, seeing things from the brokerage side of the industry. Looking for more opportunities to act in his clients’ best interests without limitation, Tony joined Moneta group in 2002. At Moneta, Tony works alongside the rest of the Halls Dorn Team to provide clients with flexible and sustainable financial plans. He strives to adapt and plan around clients‘ financial and life challenges in order to keep them on the road to success. In every situation, Tony’s priority is to go above and beyond for all of his clients. Outside of Moneta, Tony enjoys skiing, golfing, and Mizzou athletics. He resides in St. Louis with his wife, Lisa, daughter Claire, and sons Christian, Cameron, Caleb and Carter.